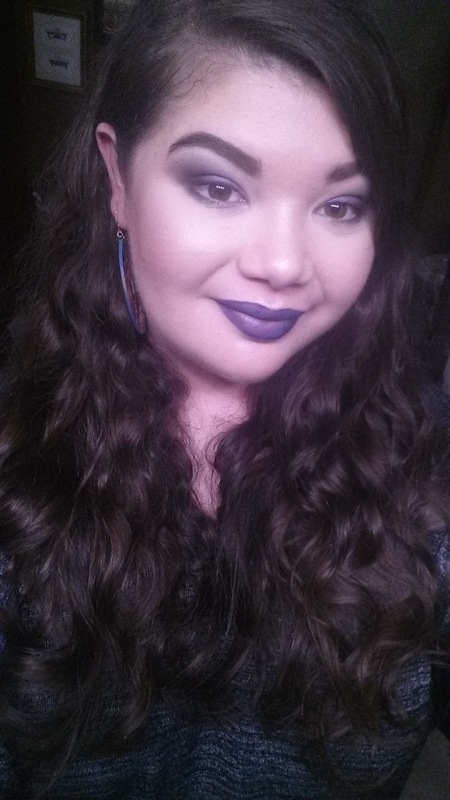 Beauty By Shannon: What I got for my Birthday! In case y'all don't know, today (the 11th of february!) is my birthday!! I am no longer a teenager. And I'm down with a severe cold ahaha. What a way to bring in my twenties!! Anyway y'all are here for my birthday gifts!! For my birthday this year, I wanted something low key, and calm. As I'm still recovering from my major surgery less than a month ago, and I'm sick as hell! KVD Lock it foundation sample in the shade 45 warm. It's yellow!! and looks like a good match for me in different lighting! I'll further test this out! LUSH'S 9 to 5 Lotion Cleanser. LUSH'S Ultrabalm Cleanser. I CLEARLY was looking into makeup removers at LUSH!! LUSH'S Enchanted Eye Cream. The sales lady had such SMOOTH undereyes and said she uses this. So I'm willing to give it a go!! LUSH'S Rosy Cheeks Fresh Face Mask. I knew there would be a LUSH at the mall we were at, so I brought 5 of the 9 black pots i'v been stashing and got myself a nice calming face mask that smells like roses!! Tarte Sephora Birthday Gift. I chose the Tarte gift, because my skin is VERY picky and will break out in cystic acne. So I didn't want to risk the other two skin care gifts. The Tarte gift is a mini matte pinky blush. and a light nudey matte lip paint! Mini Urban Decay Venom Vice Lipstick. I decided to pick up this mini lipstick, because i'v been eyeing up the shade for a while, and it was free with my sephora points so hey! Atelier Cologne Bergamote Soleil Perfume. I'v gone through 3 (?) samples of this perfume, and my family bought my the mini travel sized one! I told them not to buy the full sized $90 one. I'd feel WAY too guilty! Sorry for the horrid android camera quality, but I didn't get home until sundown! I asked the MUA to put Kat Von D's Poe on me, and she designed a whole look around Poe! Which I will be going back for and buying next time I have disposable money! All in all, it's been an amazing, relaxing birthday!!! Happy belated birthday then. I love the look the SA did on you, such a bold choice, but so put together. Oh, and get better soon.